See you at ACMEE soon. 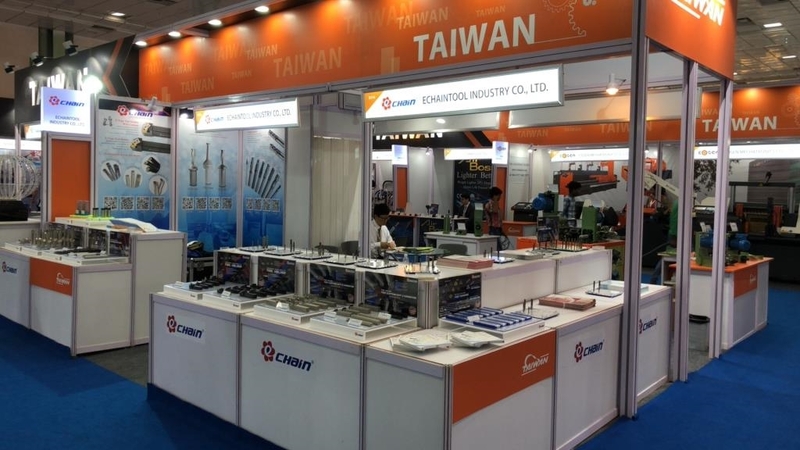 ↓Our beatiful booth for exhibiting Cutting tools for metalworking. Copyright © ECHAINTOOL INDUSTRY CO., LTD. All Rights Reserved.